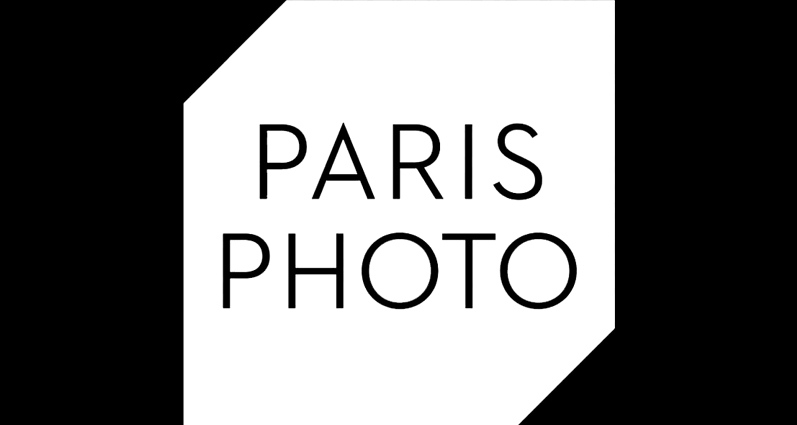 Paris Photo From the 14th – 17th November, The Paris photo fair is coming up again this year after a very successful Los Angeles launch. The Grand Palais in Paris will be host to 136 galleries and 28 publishers specializing in photography books. The diversity and quality of the participants is emphasised even more for this edition as it includes 28 new contenders. Private collectors of photography are particularly highlighted and other categories that will be shown include the “recent acquisitions” exhibit presenting the new photography collections from three international institutions; the Instituto Moreira Salles from Rio, with Brazilian photography that captures transformations in the urban landscape; the Art Gallery of Ontario in Toronto, offering a set of Arnaud Maggs photographs and a series on photography practices; and the Museum Folkwang from Essen, covering photographic representations of historic events, with a focus on the recent crisis in Egypt. As well as all this there will be a “protest photography” section featuring photography from Martin Parr’s own collection. The Platform will provide the setting for debates, shows and interviews… So if you’re passionate about photography, this is for you.